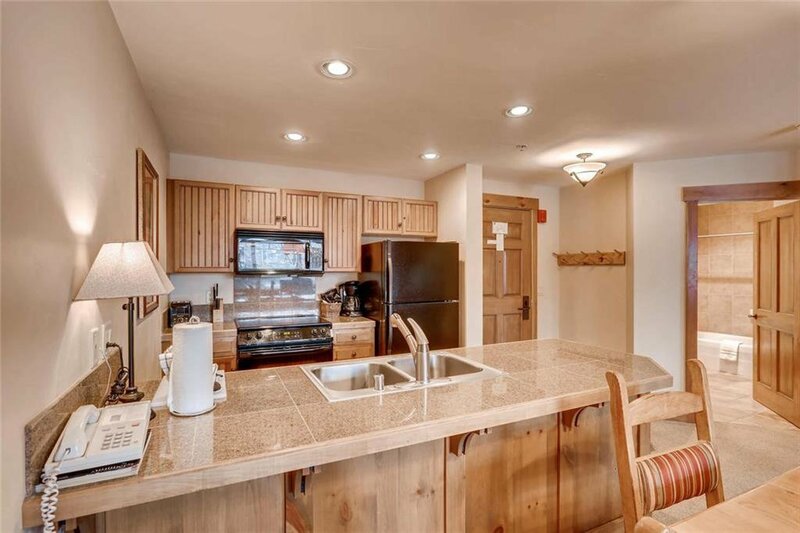 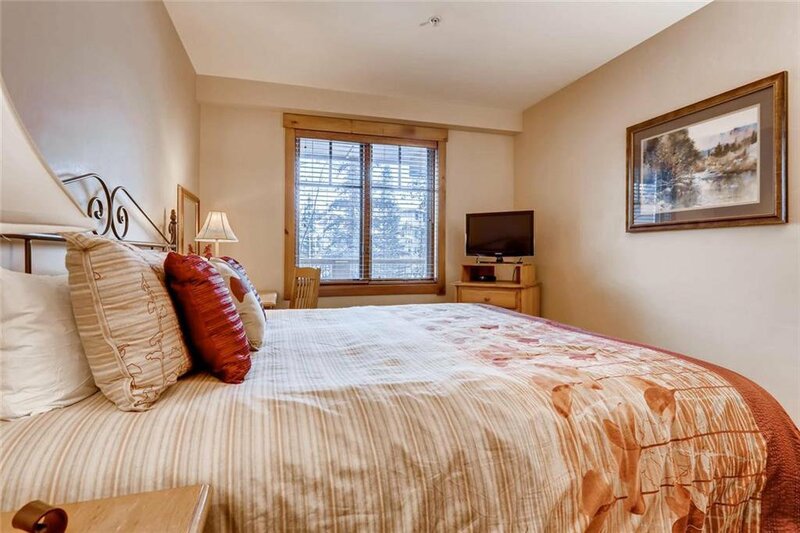 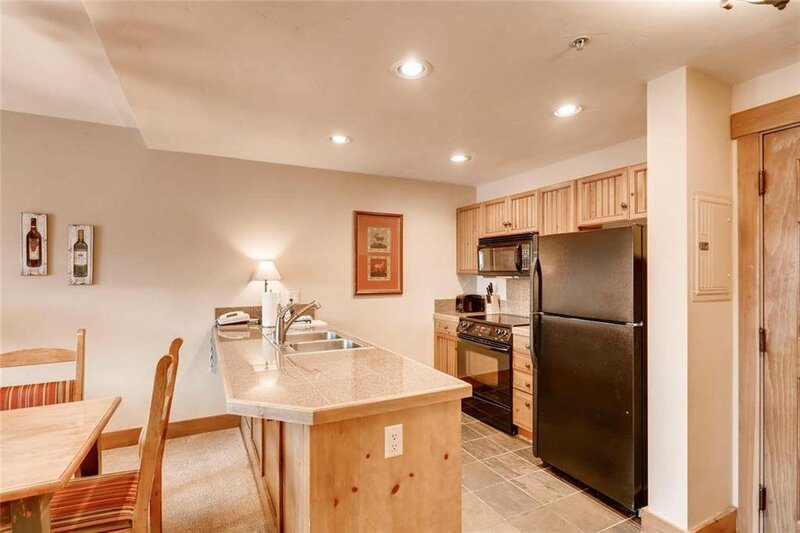 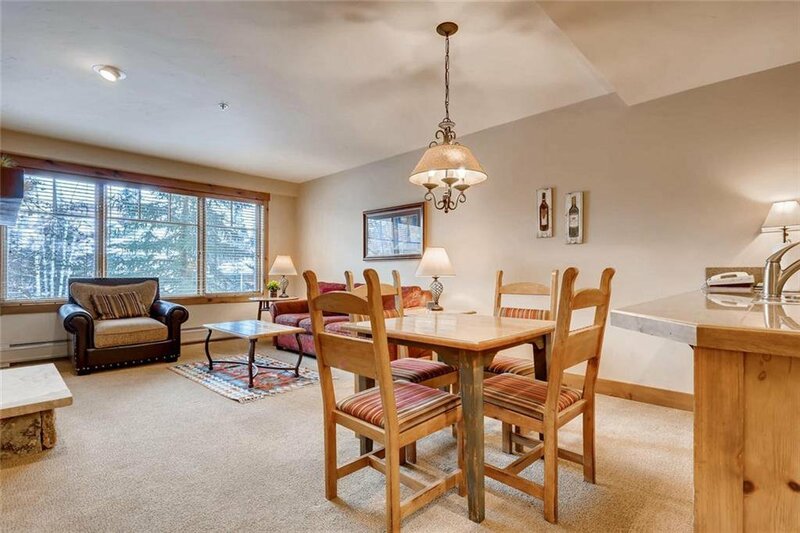 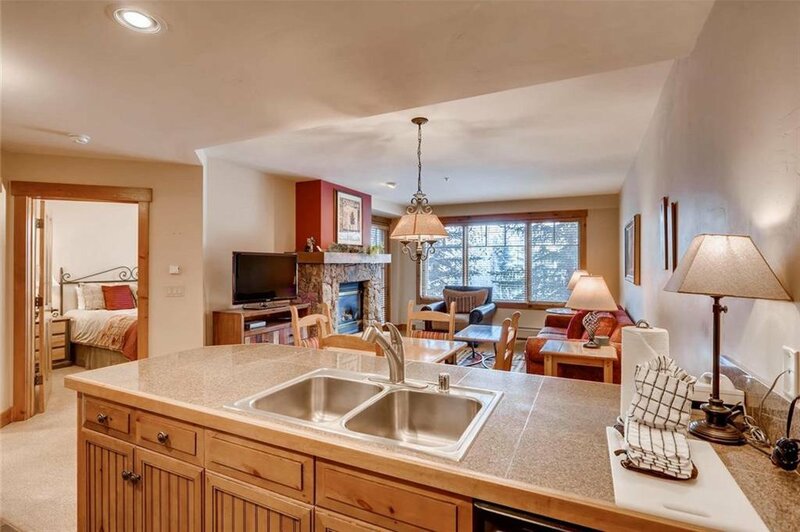 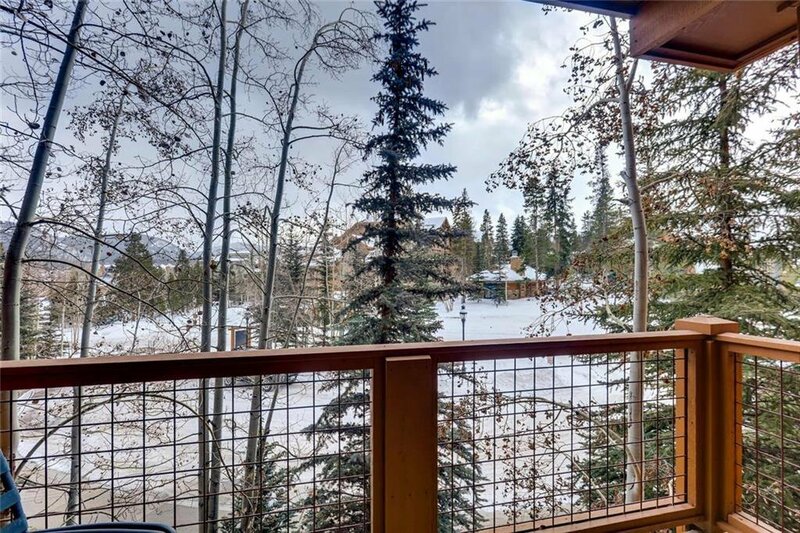 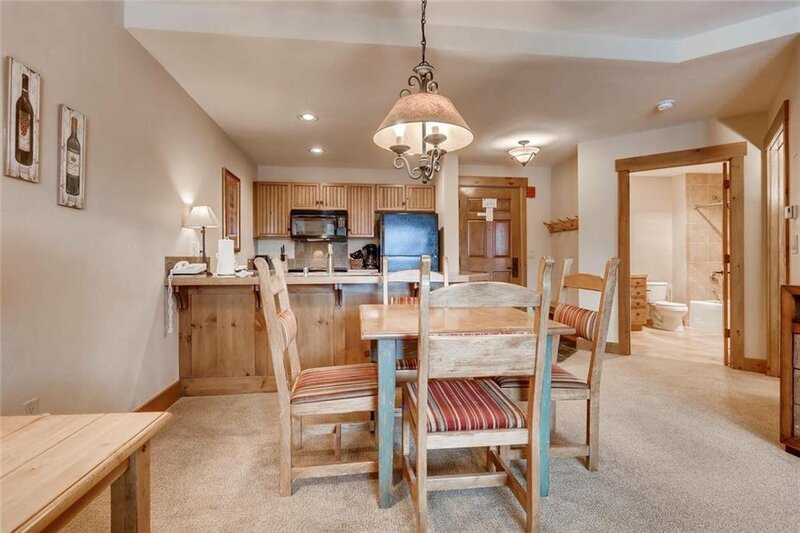 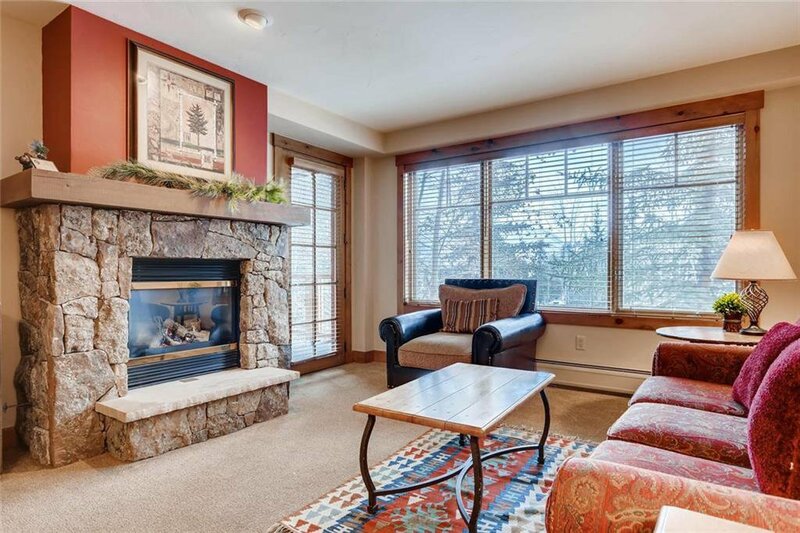 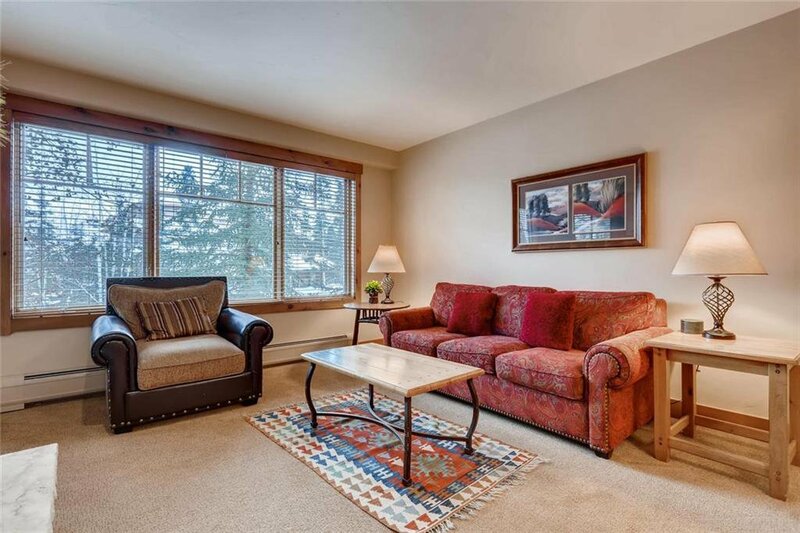 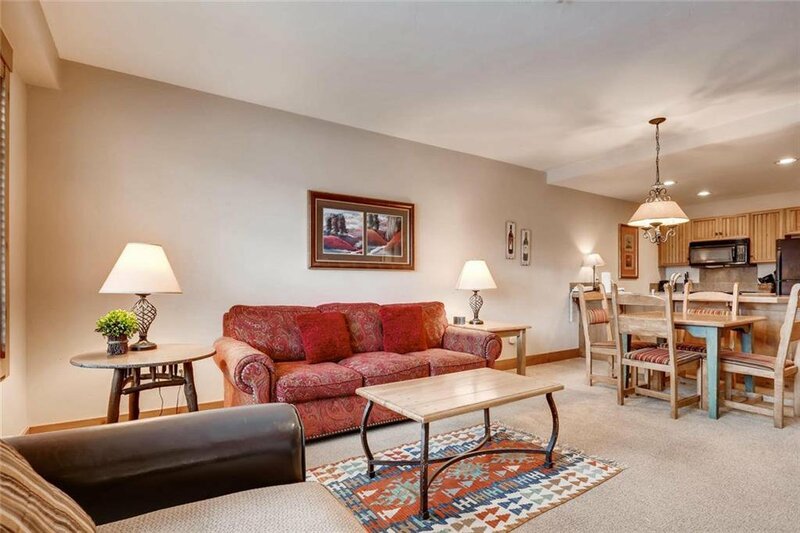 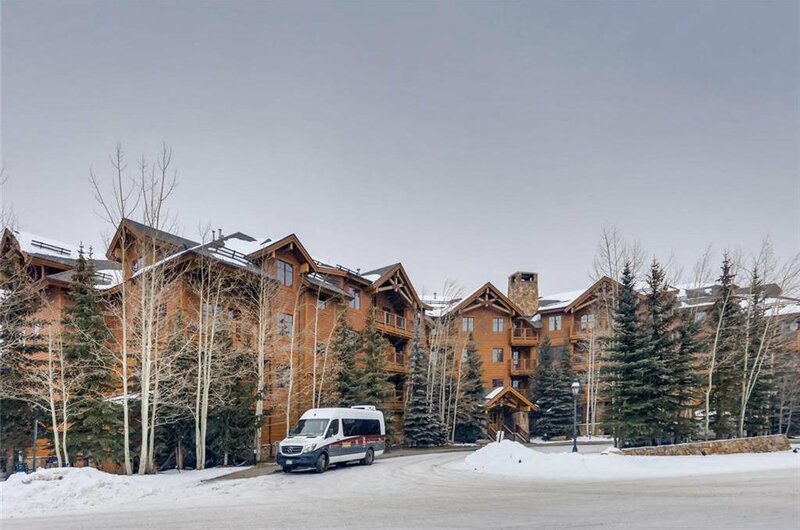 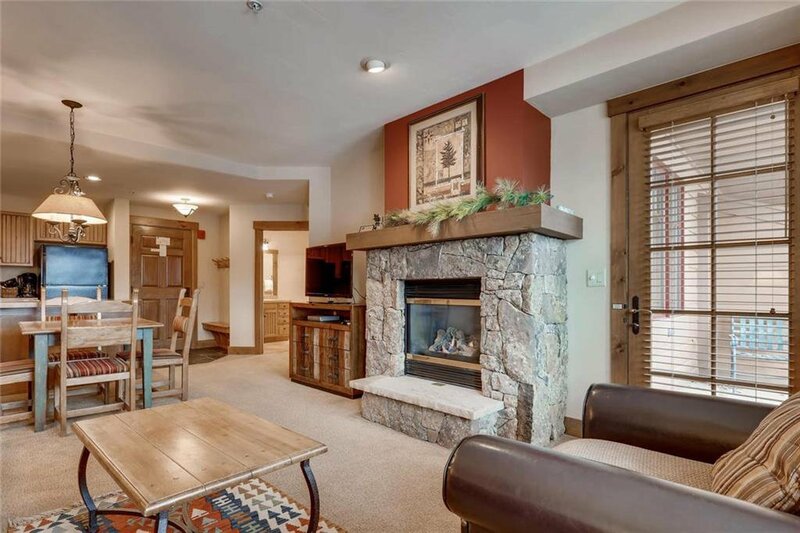 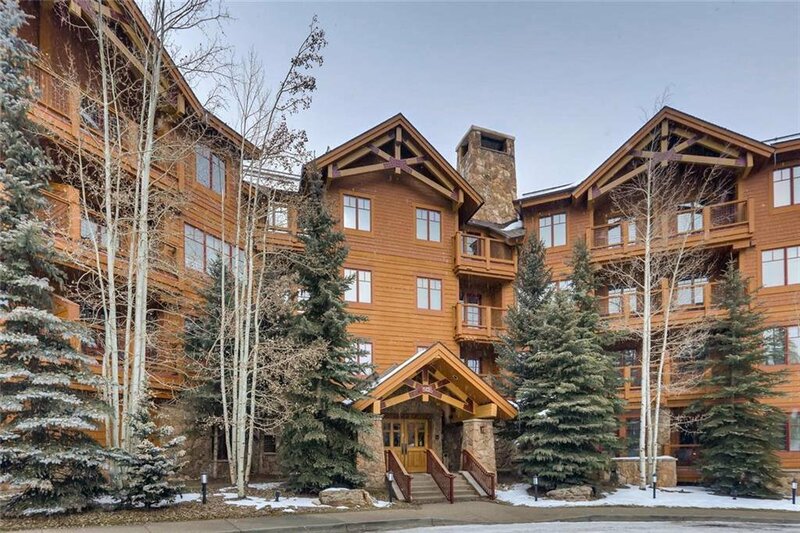 Mountain Thunder Lodge is located in the heart of the Breckenridge Ski Resort and just two blocks from Main Street. 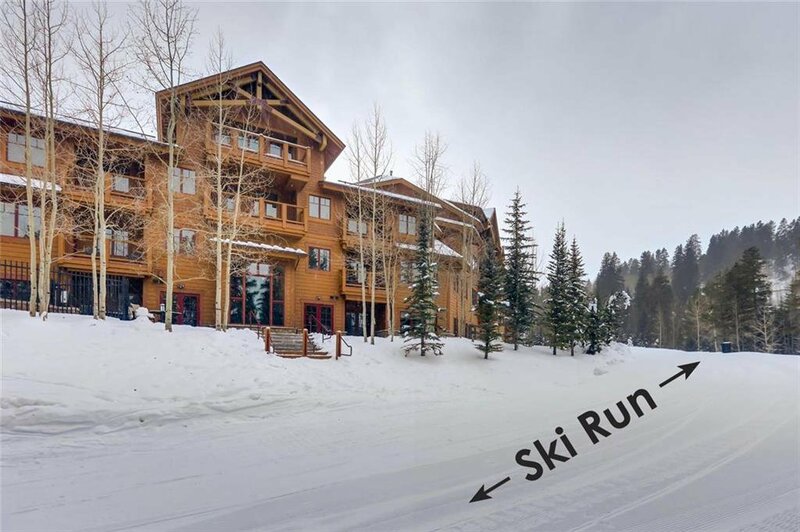 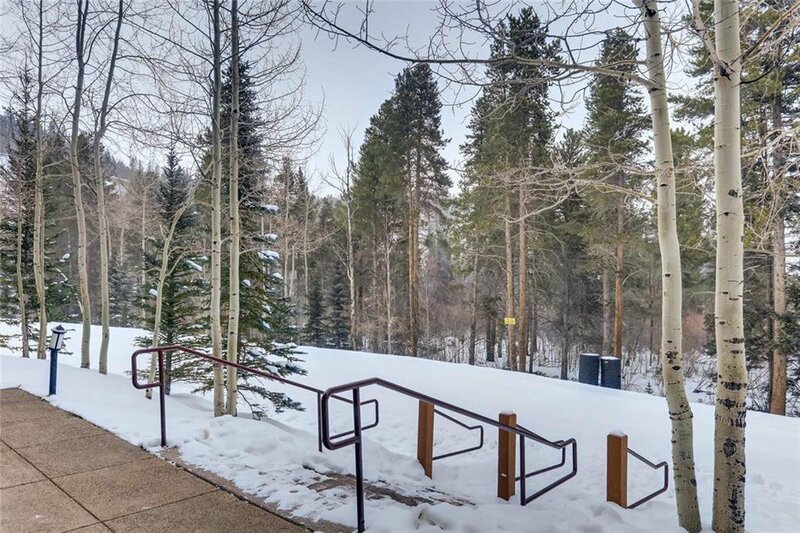 Walk to the BreckConnect Gondola for easy access to Peaks 7 & 8 and then ski back to the buildingâ€™s front door! 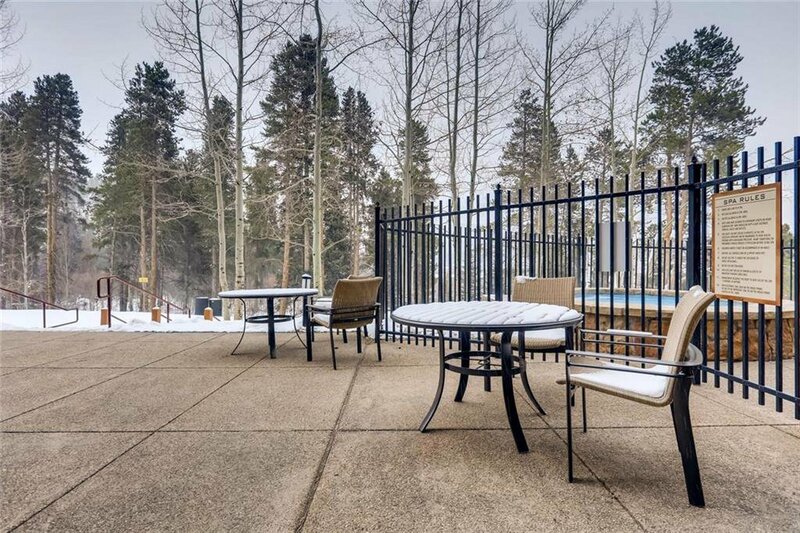 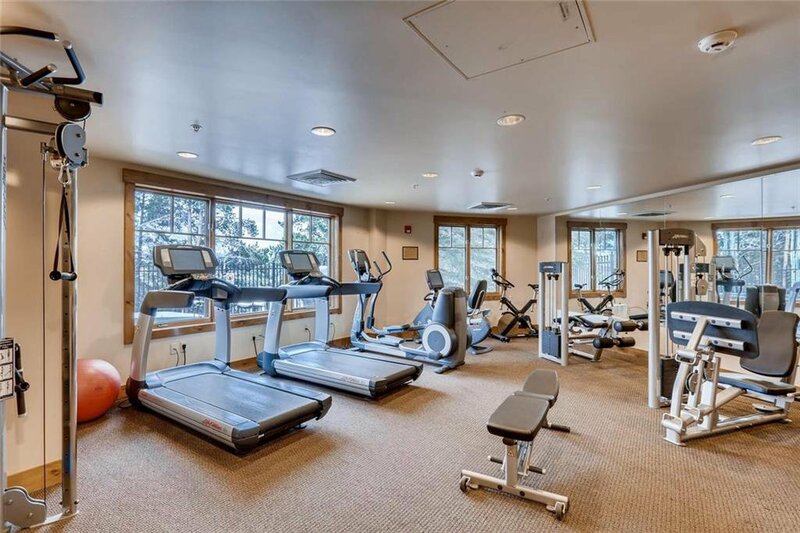 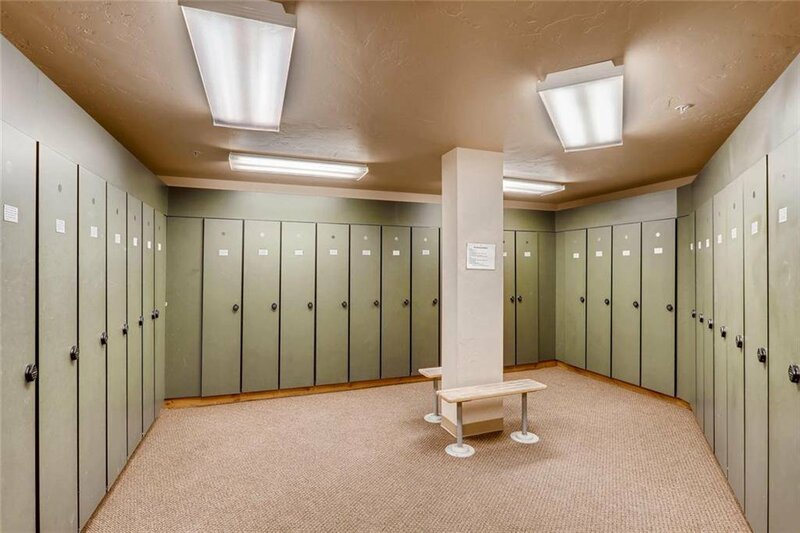 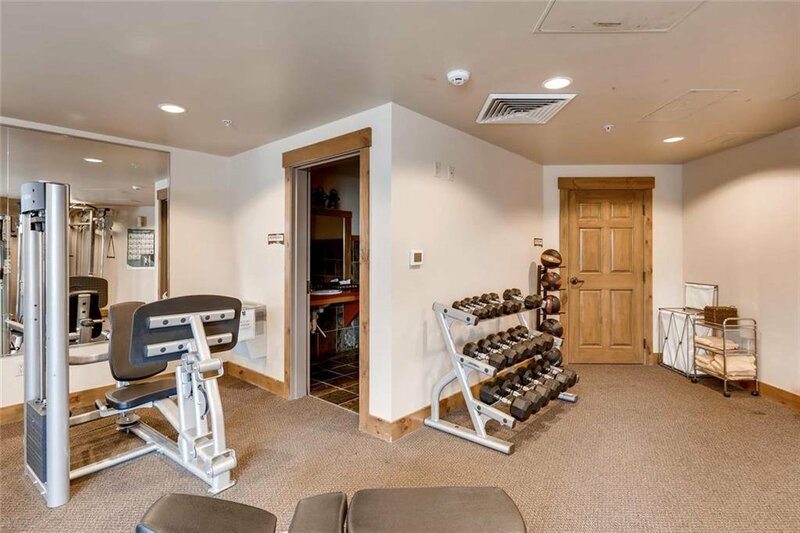 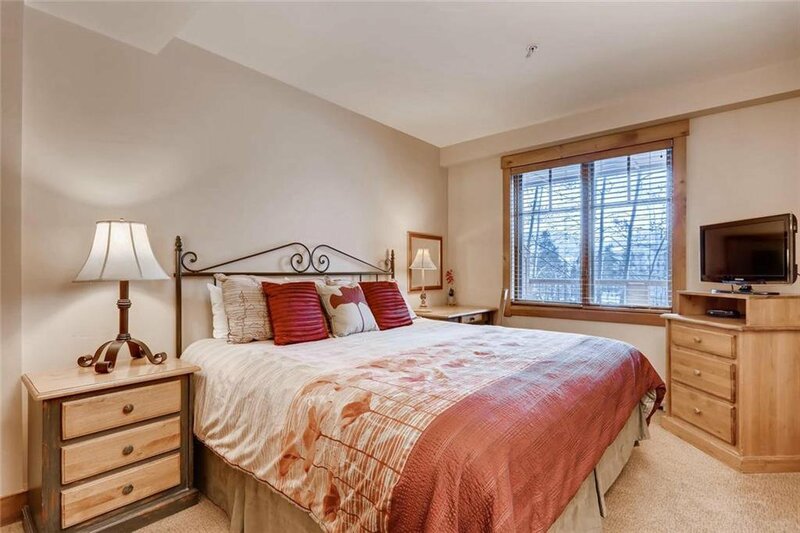 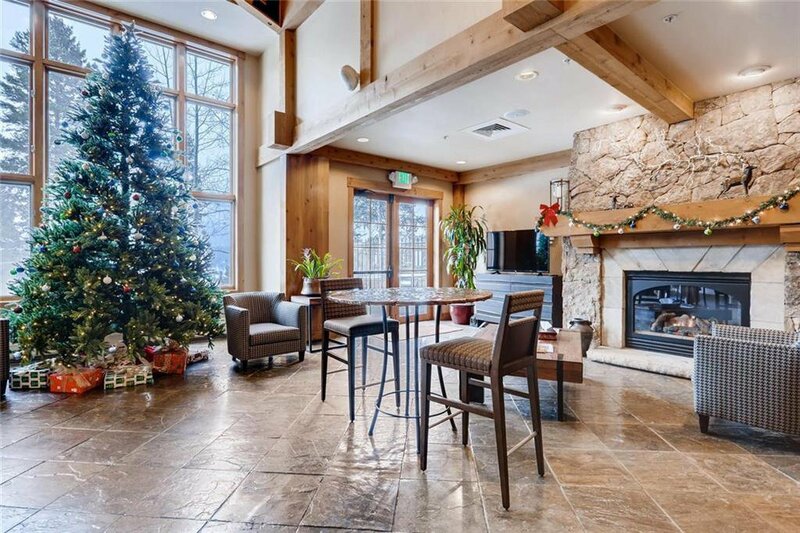 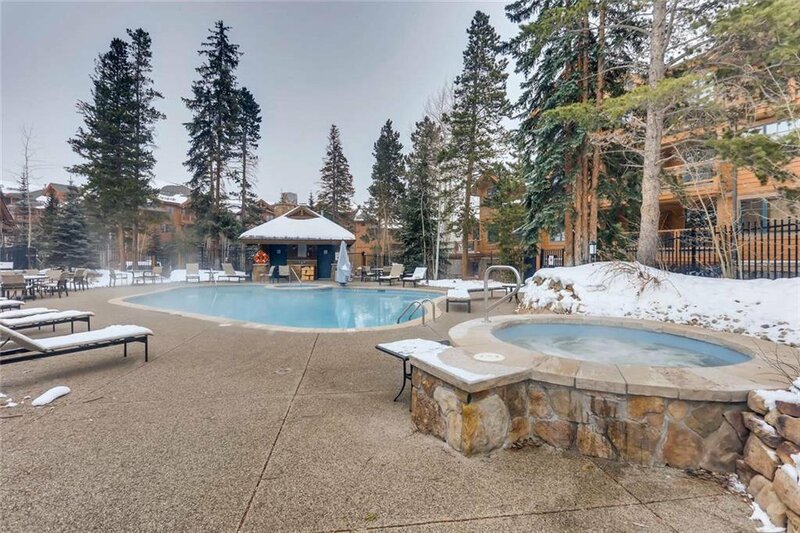 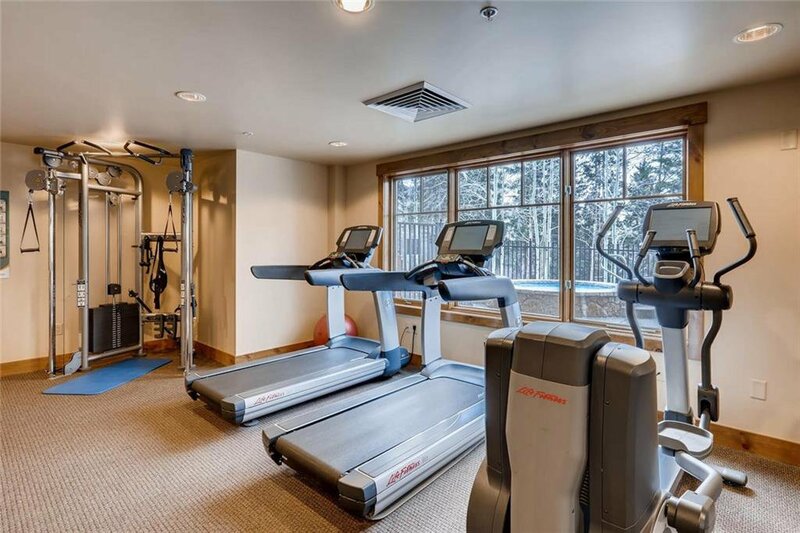 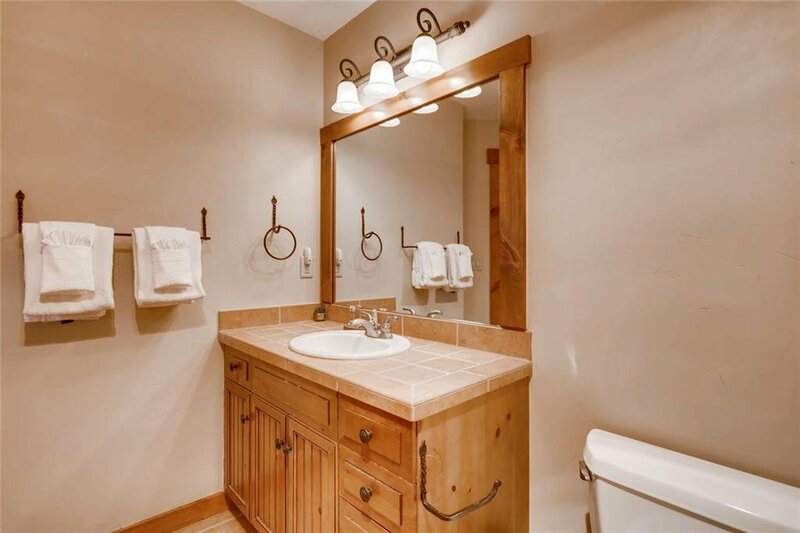 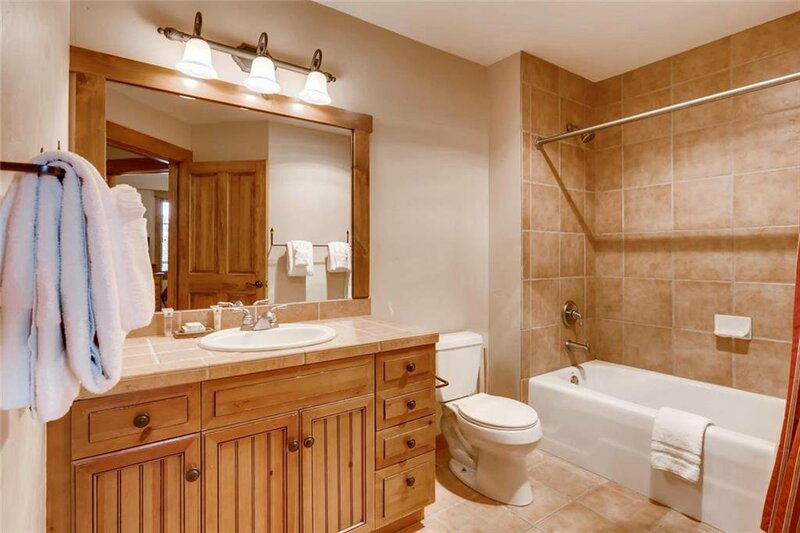 Amazing amenities include two fitness rooms, an outdoor pool, hot tubs, laundry facilities, private ski storage, and more. 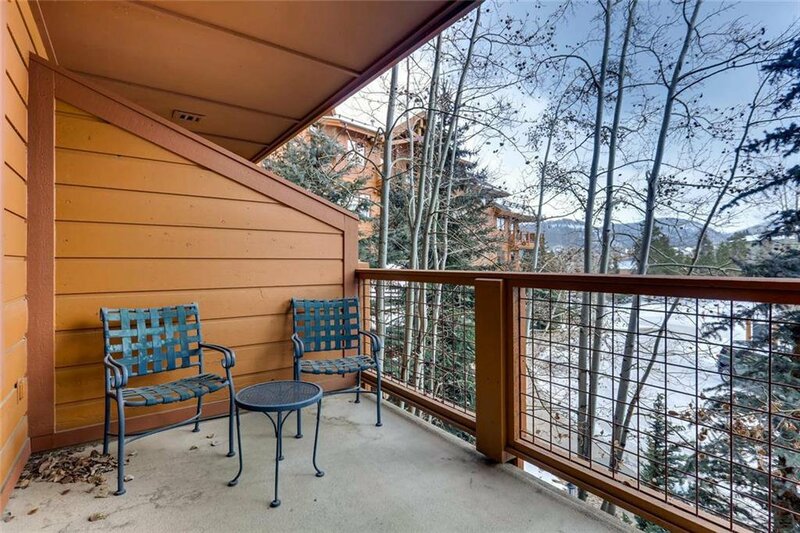 This is a south facing unit that gets a lot of sun and captures amazing views from the deck. 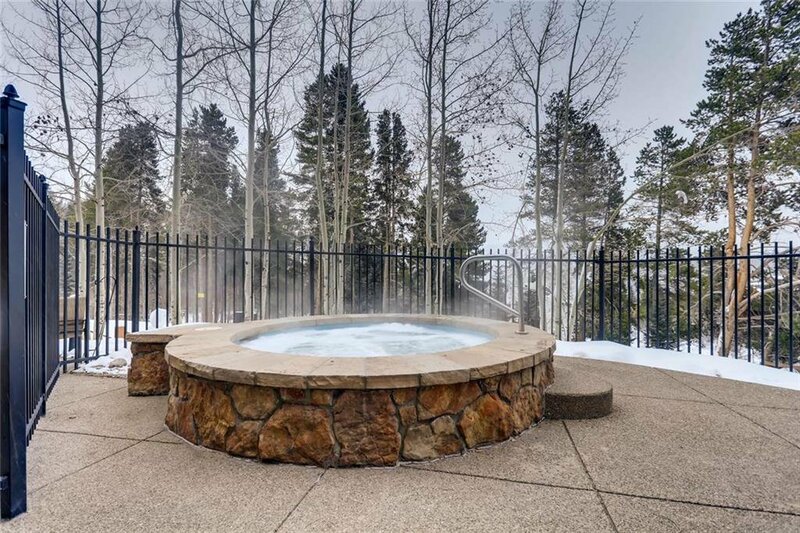 You wonâ€™t want to miss this one. 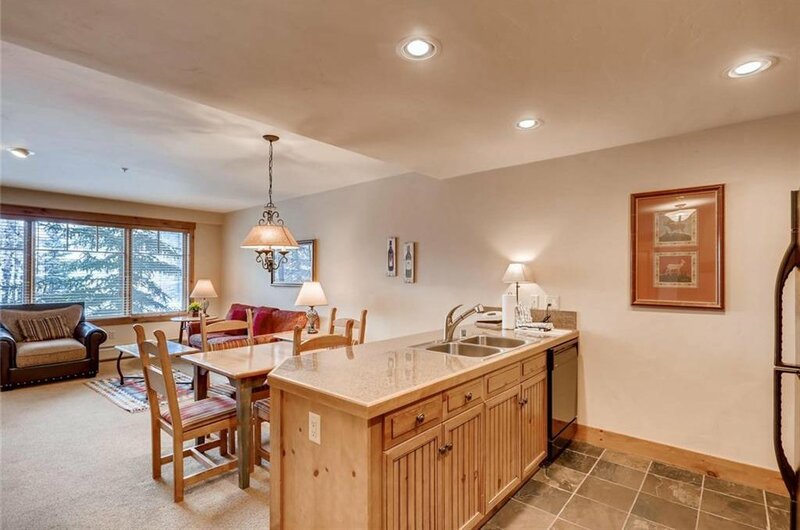 Listing courtesy of Paffrath & Thomas R.E.S.C.